Attenuation artifacts present a challenge when interpreting SPECT myocardial perfusion imaging (MPI) studies. Advanced technology has been able to significantly improve diagnostic accuracy through attenuation correction. A team of doctors at Hartford Hospital and the University of Connecticut explored the impact of attenuation correction on clinical decision-making and its effect on the cost of downstream testing. The goal of the research was to determine if the use of attenuation correction reduced the need for downstream cardiac testing and thus decreased the overall cost of care. The findings of the study on the impact of attenuation correction were featured at the ASNC 2016 Annual Meeting conference in Boca Raton, FL. The use of attenuation correction resulted in sixteen additional normal studies. Without the use of attenuation correction, an additional nine patients would have remained hospitalized at a significant total cost of $16,200. Interpretation without AC resulted in three additional echocardiograms and twelve additional cardiac catheterizations. The average excess cost per patient for downstream testing was a notable $357. When considering a hospital patient population, the results of the study present a significant opportunity for savings. 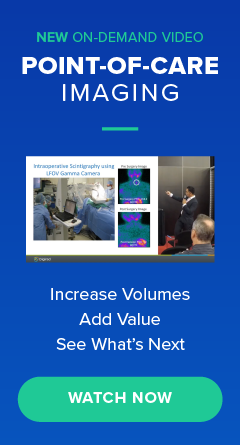 Based on the study results, a practice performing 2,500 SPECT studies annually would save the healthcare system nearly $600,000 in unnecessary tests and hospitalizations by using Attenuation Correction. The results of the study demonstrated how the use of attenuation correction with stress SPECT MPI resulted in a significant reduction in downstream cardiac testing, continued hospitalization, and total cost of care. Regarding diagnostic accuracy and confidence, the research concluded that attenuation correction is a valuable feature when it comes to SPECT MPI studies. It also proved to relieve some of the burden to the healthcare system by avoiding unnecessary costs and improving the efficiency of patient care. 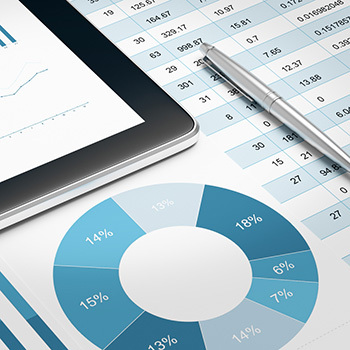 From a revenue perspective, hospitals and providers should also consider using their data to improve their quality scores under the new MACRA reporting since they’ll be able to demonstrate how they provide high quality, efficient care supported by technology.